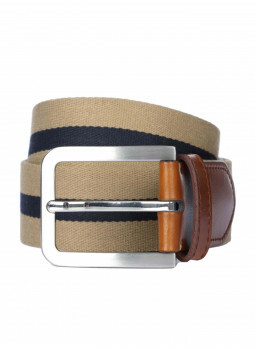 For a casual style, this belt man adapts to each morphology. 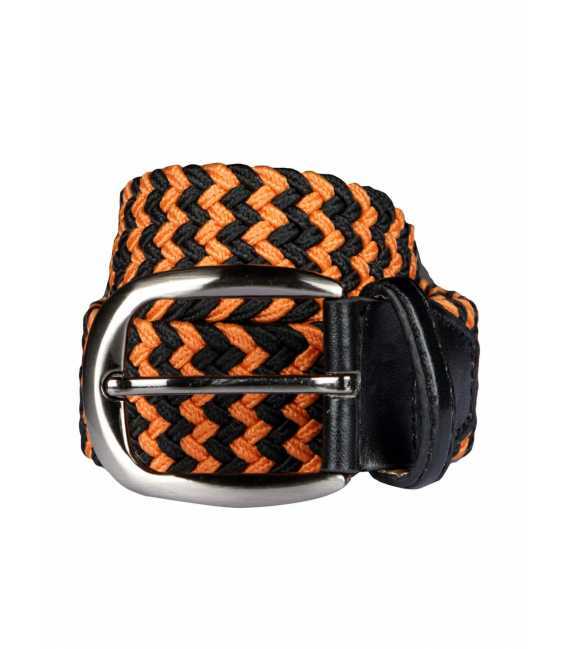 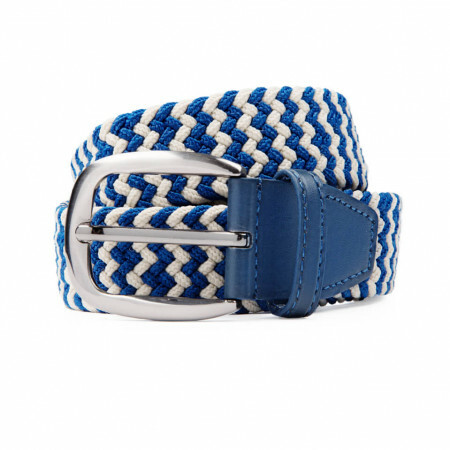 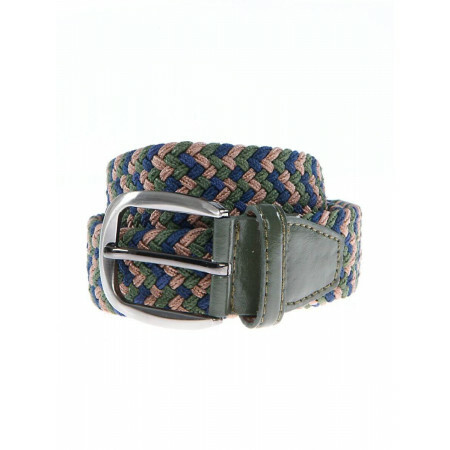 This braided belt is an accessory to masculine fashion for an outfit elegant and casual. 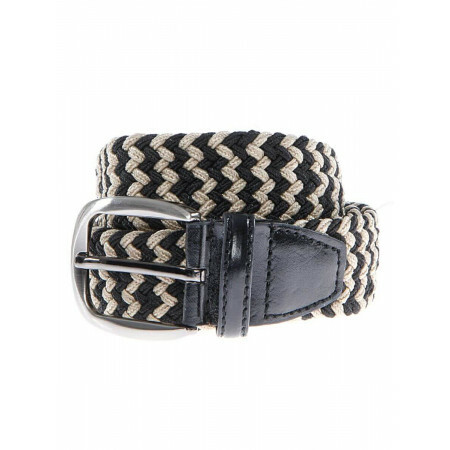 It is distinguished by its shades of beige, brown, black, and gray. 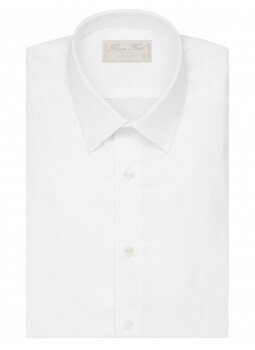 Without hole, it can be positioned as you want, for an ideal comfort. 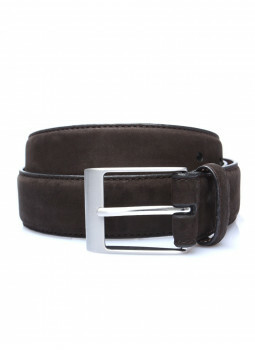 Metal buckle and end finish, brown leather. 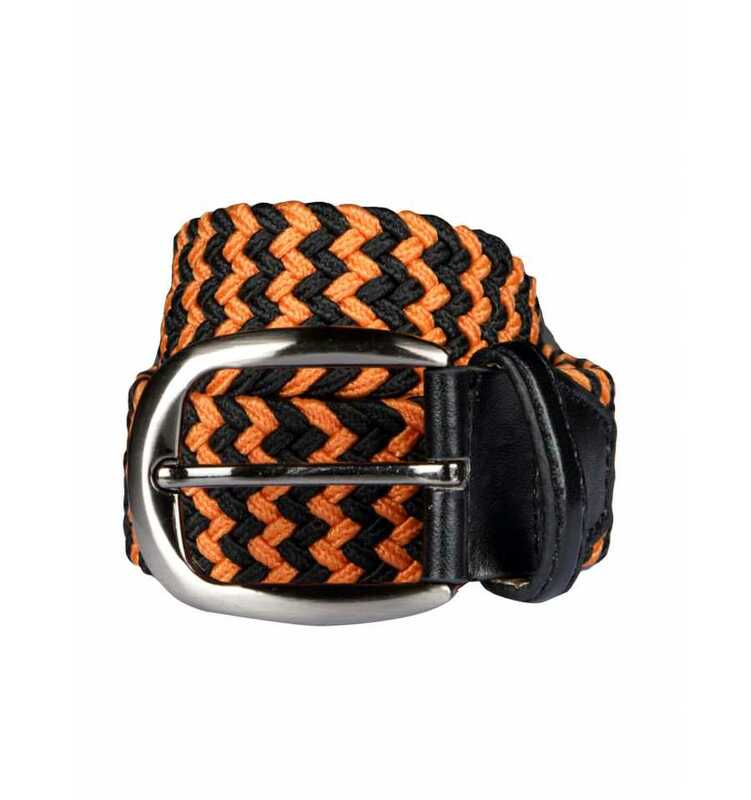 Length : 105cm, expandable up to 150cm. 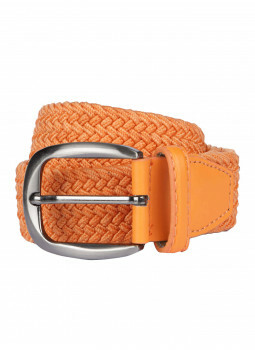 Belt height : 3.3 cm.